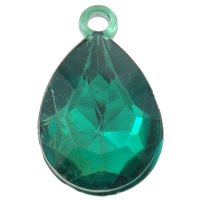 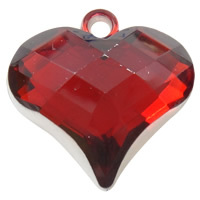 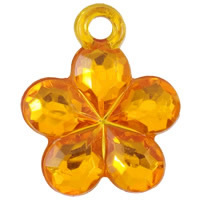 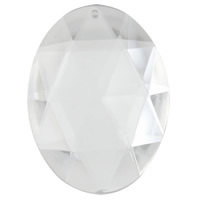 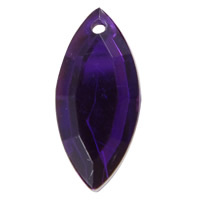 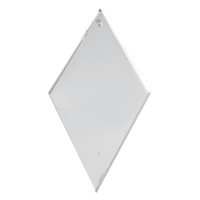 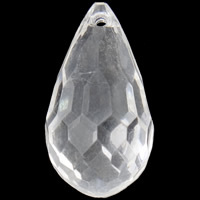 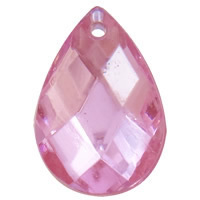 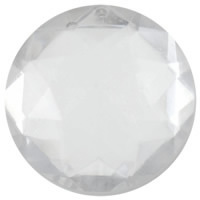 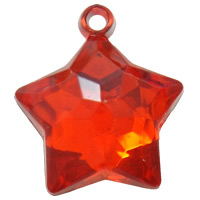 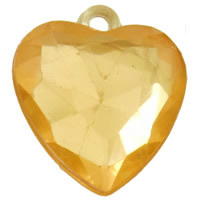 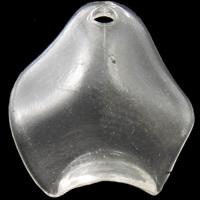 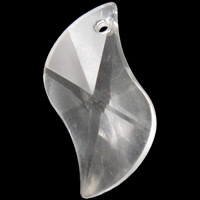 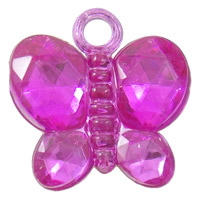 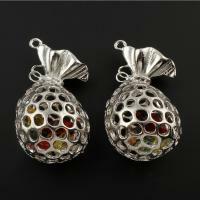 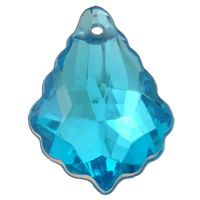 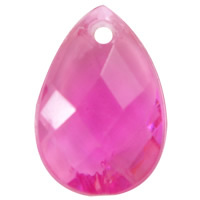 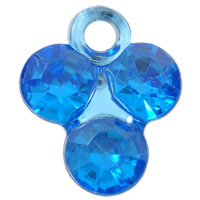 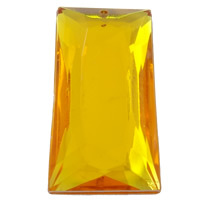 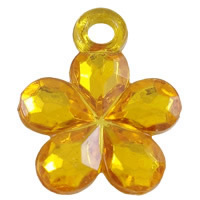 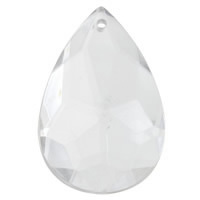 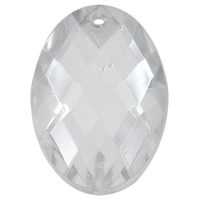 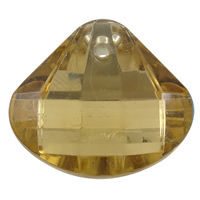 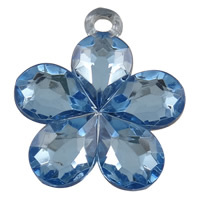 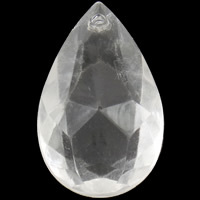 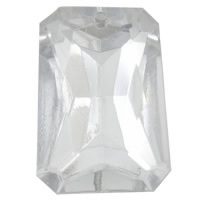 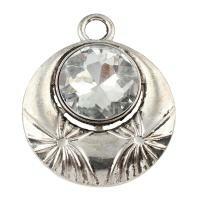 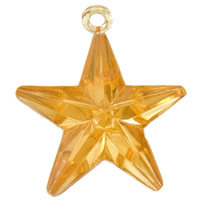 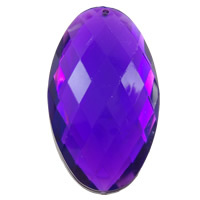 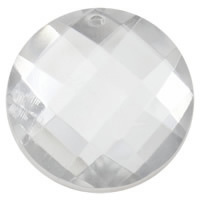 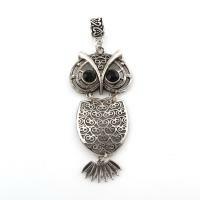 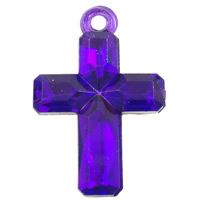 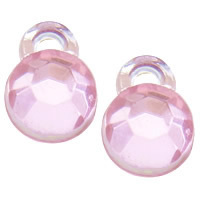 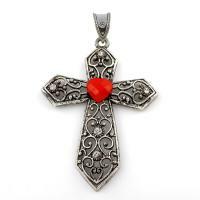 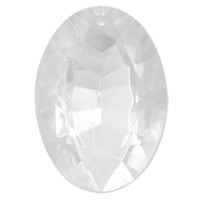 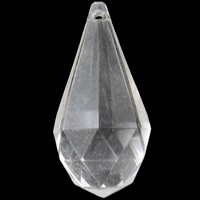 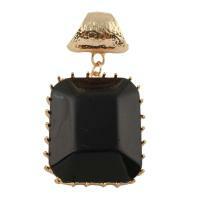 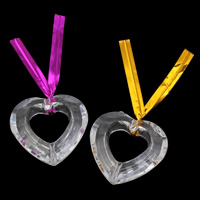 - Transparent acrylic pendant with various styles and colors are popular with ladies and children. 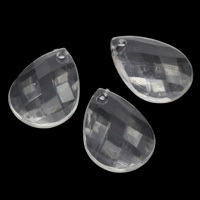 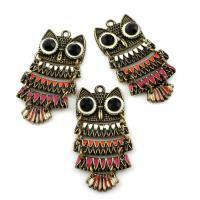 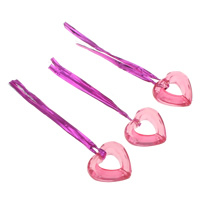 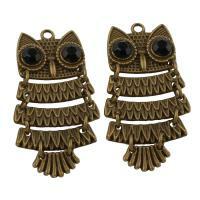 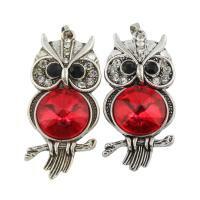 You can use them for jewelry design or other embellishments. 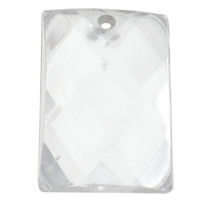 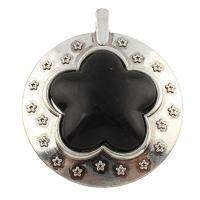 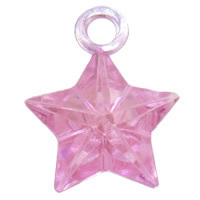 Pretty transparent acrylic pendant in different shapes is the pretty charm for DIY your own jewelry. 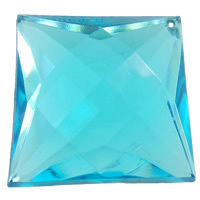 Welcome to Gets.com to choose what you like and I am sure you can find one you like.